A Community Message from Adam Bhatti + Merry Christmas from OPE! PES European Community Manager Adam Bhatti has asked me to publish the following message for all Pro Evolution Soccer fans. But before you read it, I want to take this opportunity to wish you all the very best for this festive period and the new year. To every single one of you, thank you for your amazing support throughout 2013, and here's to the exciting year ahead as the PES Team prepare to unveil their first-ever PES title for next-gen. Merry Christmas and a happy new year! 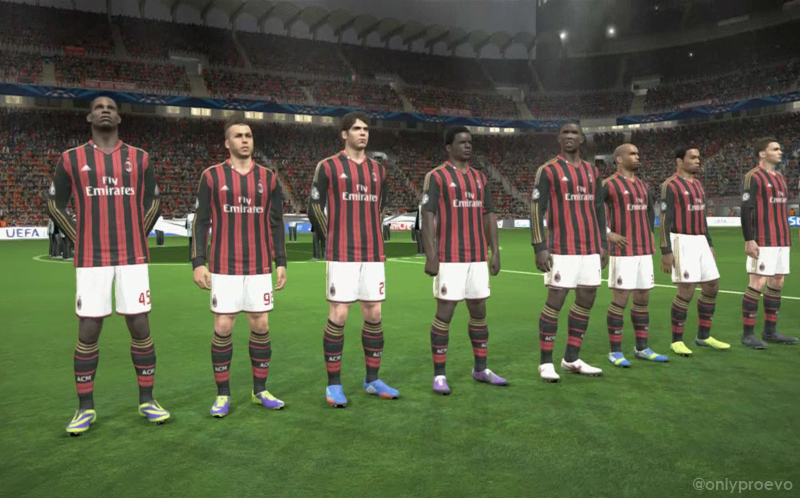 “This has been a challenging year for PES, as we undertake a transition into a new era for the series. Learning from the last generation, the team’s focus was to build a new foundation which would make the move to the next generation much smoother than the last. As we battle through a tough period, I wanted to take a moment to thank everyone who is supporting us, and to assure you all we won’t stop as we look to create a game that sends us back to the top. We know we need to learn from our mistakes, while taking much needed steps forward that elevates PES to where it belongs. We won’t get there without you. Happy holidays, I wish everyone a wonderful new year."